The massive study published in The Medical Journal of Australia involved the review of the medical records of 2,388 people who visited clinics in inner-Sydney homeless hostels over an eight-year period from 2008. 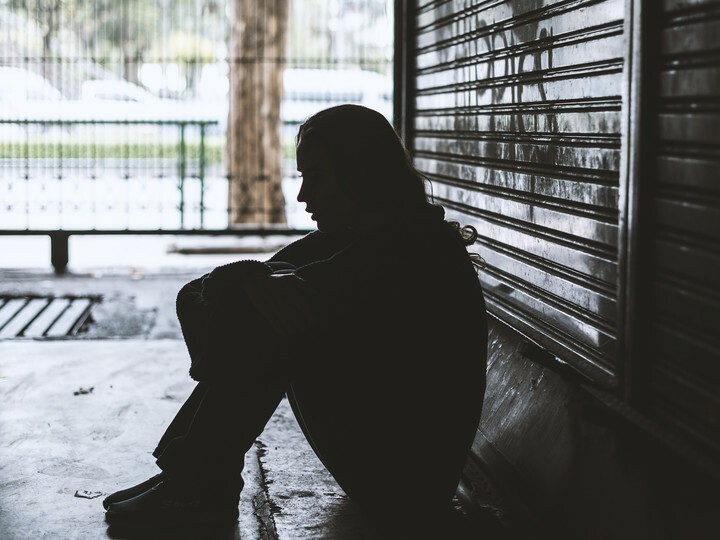 Commenting on the proven link between mental illness, substance use, and chronic homelessness, Olav Nielssen, lead researcher and Professor of Psychiatry at Macquarie University Medical School noted that they were not surprised to find that people who became homeless often had mental illness or substance use disorders. Even more surprising was the number of people discharged from institutional care at prisons and psychiatric hospitals into a state of homelessness; there are many who have lost public housing tenancy too. Research into the medical histories of the homeless also confirms that a significant number of Sydney’s chronically homeless are suffering from major mental illnesses, made worse by substance use. Dr Nielssen comments that mental illness is difficult to treat in people who don’t have stable housing and are sleeping rough. It’s a failure of the government’s housing policy when people are moving from institutional care to homeless shelters, or are unable to retain their public housing tenancy. Drug addiction is a major problem among the homeless, very likely caused by taking drugs to cope with trauma and loss, and even mental illness. At least half of the visitors at the clinics had a psychotic illness and 43 percent of patients reported a history of trauma. Underlining the need to support people at high risk of homelessness, Dr Nielssen added that there was a strong economic case apart from the humanitarian angle; the homeless generate costs in health and justice and other services that far exceed the cost of housing.